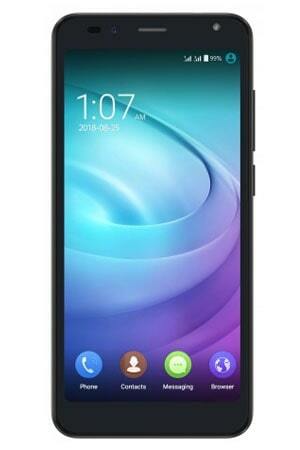 Short description: Intex Aqua Young 4G Android smartphone. This phone announce on November 2016. This smartphone price in India Rs. 5,890 . Features 4G VoLTE, IPS display, 5 MP Camera with dual-LED Flash, 1 GB RAM, Wi-Fi, GPS, Bluetooth, Android Marshmallow. The Intex Aqua Young 4G comes in Champagne and Blue. We don’t claim that the information on this page is 100% correct.